An easy way to add rubber feet or bumpers to your V-Slot structure or project. An easy way to add rubber feet to your V-Slot structure or project. 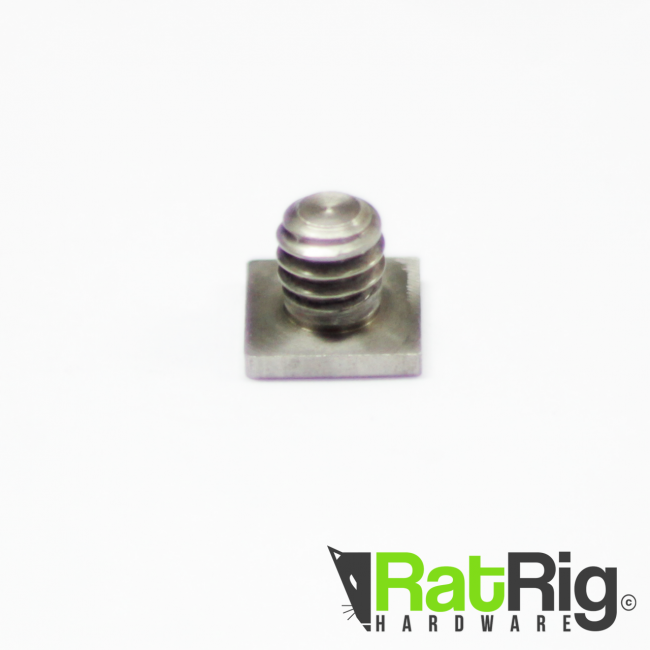 We use these on all our V-Slider products and any other V-Slot structure that may require stability on a flat surface.